Only a decade ago eXp Realty Texas wasn’t a household name in the real estate business. Today, this agent-owned, cloud-based brokerage leads the industry in cutting-edge technology and business structure. It is regarded as the future of the real estate industry by many, including former proponents of the traditional brick and mortar model. Currently, the eXp Realty Texas team is contributing to the massive growth and forward-thinking momentum of this unstoppable company. 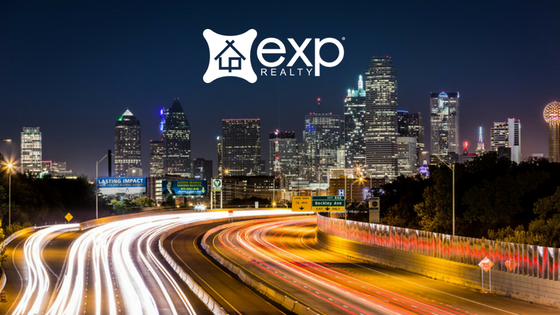 eXp Realty Texas is part of the first cloud-based brokerage company in the country. They provide 24-7 access to collaborative tools and training to its brokers and agents – no brick and mortar building required. eXp Realty Texas is part of the only realty company that offers its agents a piece of the revenue pie (not profit sharing like Keller Williams). Every agent can potentially become an owner and enjoy an additional stream of income month after month. eXp Realty Texas provides online tools and training to ensure the success of its agents. 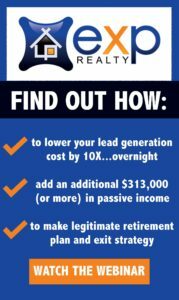 By working with and for eXp Realty, agents are able to keep 80-100% of their commissions. It is this flexibility and freedom that has made eXp Realty a magnet for the best real estate agents in Texas. The revenue sharing model of eXp Realty attracts the best talent in the real estate industry. Its business model is agent-centric and allows them to build a business and brand for themselves by partnering with eXp. The success stories of the eXp Texas agents are inspiring other aspiring others in the business to make the move to this innovative business model. The possibilities with eXp Texas are endless.